This entry was posted in art, images, italy, photography, travel by Michele. Bookmark the permalink. Just wonderful. Your website is such an inspiration and breath of fresh air. 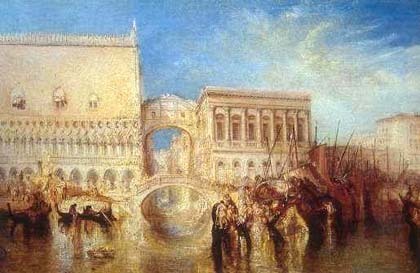 I love Byron’s work on the city through the eyes of Casanova. 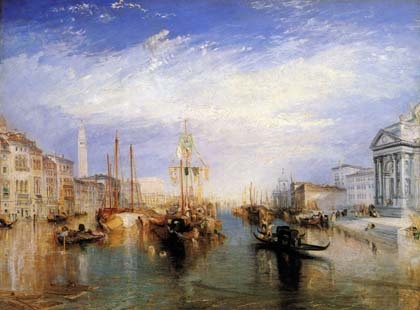 Venice is obviously the city of Romance and mystery due to its juxtaposition of modernity with the waters of the Adriatic sea; but had it not been for Byron’s portrayal of Casanova’s many a trysts, and people’s fascination by Casanova (who actually is Byron himself in character), the city would not have had the worldwide reflexive association with romance that it now enjoys. Beautiful city; but highly stinky!!!! Great pictures! To wake up that early to capture the best light and the empty streets takes dedication! 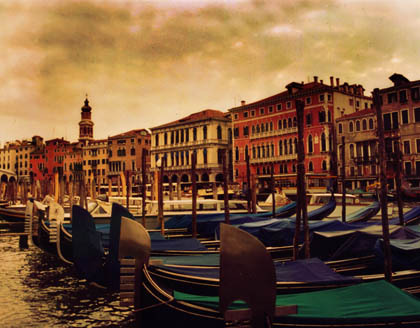 Many thanks for the beautiful paintings of Venice. They indeed challenge the beauty of Venice. You have a phantastic web site. 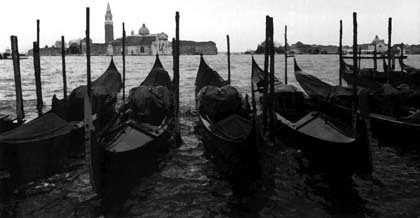 When I am in Venice, I feel like I am in a “harem” with thousands of beautiful women. for a new indulgement in her beauty. sold on major internet bookshops and via bookstores. Have a look! 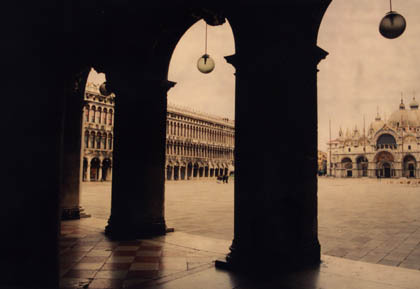 It may entertain you and forget your tiredness after your visit to Venice. Your posting are a feast for both the eyes and the mind. Thank you. 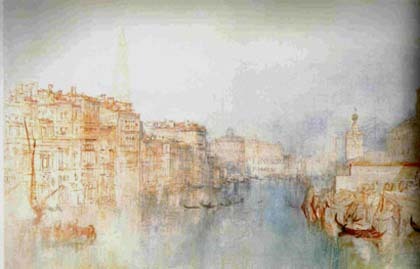 Les aquarelles de Turner sont superbes mais je me demande quelle est la raison de choix d’une apparence fantomatique. Another great post. I can not wait for the next installment. Who knew you could find such soulful inspiration in a neon/concrete wasteland like Los Angeles. ..and sharing out of modesty opens the doors for ones who have the aptitude to immerse themselves in it and quench their thirst. 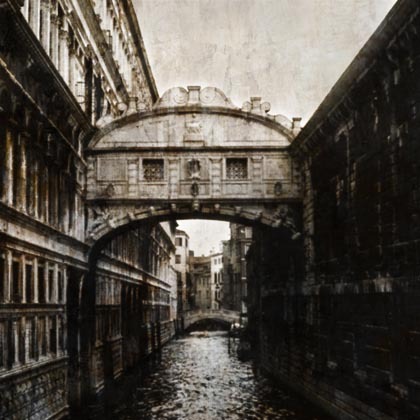 washed the grey off my hungry eyes and revealed other colors that share themselves when you are passing through their narrow alleys at night, and gaze at the slow dance of the gondolas in the early morning. This probably says it all and could apply to most “tourist attractions” around the world. People can be beautiful on an individual basis but there is no such thing as a beautiful crowd. My quote! The photos are great…try to make them your memories….